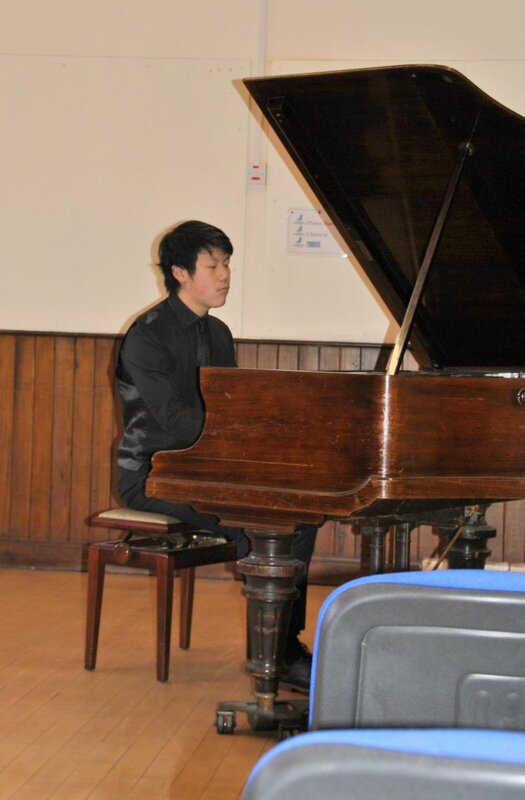 Six talented youngsters participated in this competition in the form of a concert and, although the audience was sparse, the appreciation of the musicianship made up for that. 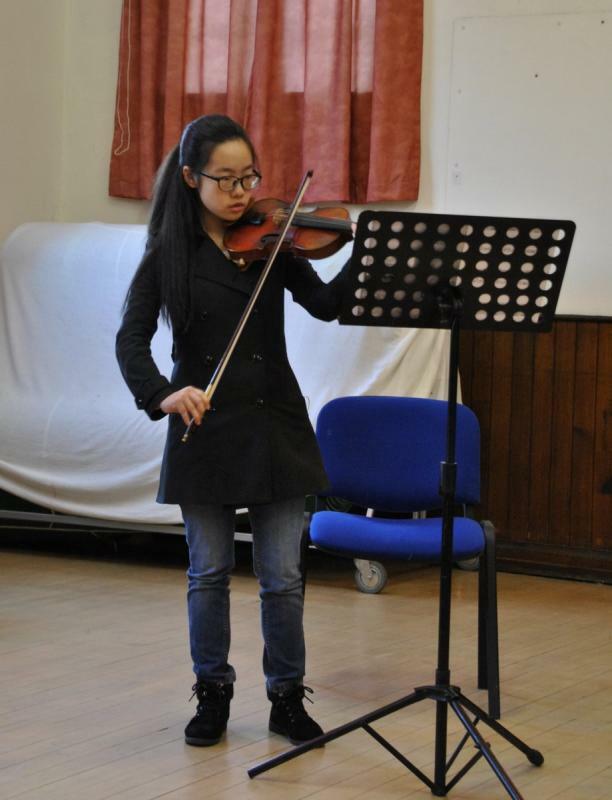 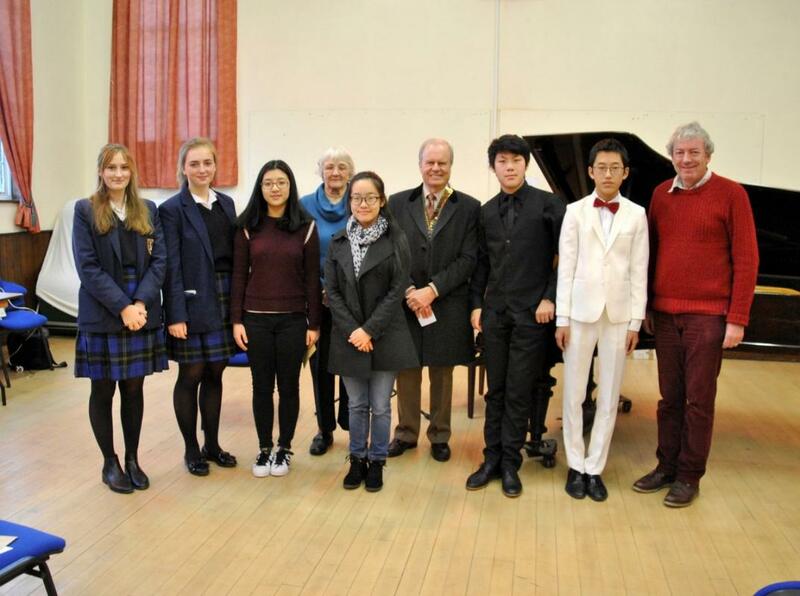 There were four entrants from Bedstone College - Albert Li ( piano ) Annika Kindermann ( voice ) Jason Gao ( piano ) and Caroline Renkes ( voice) - plus two from Lucton School - Lucy Feng ( cello ) and Gloria Yang ( violin ). 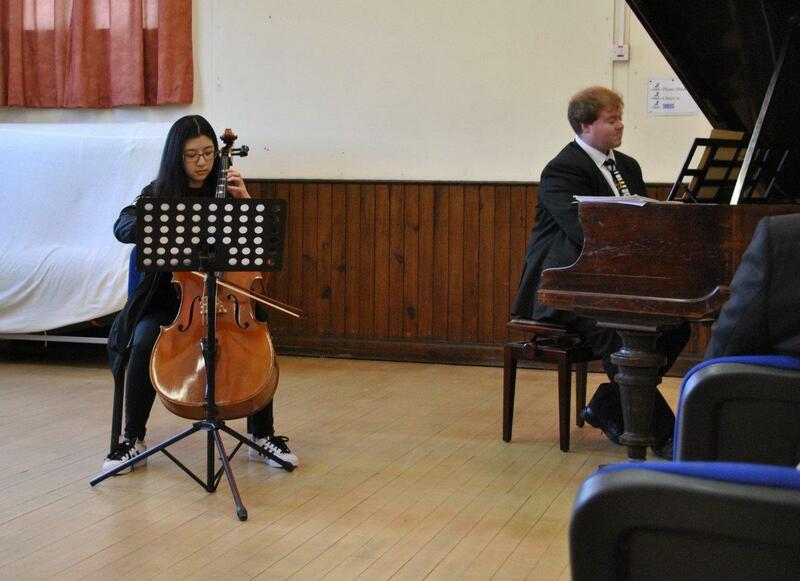 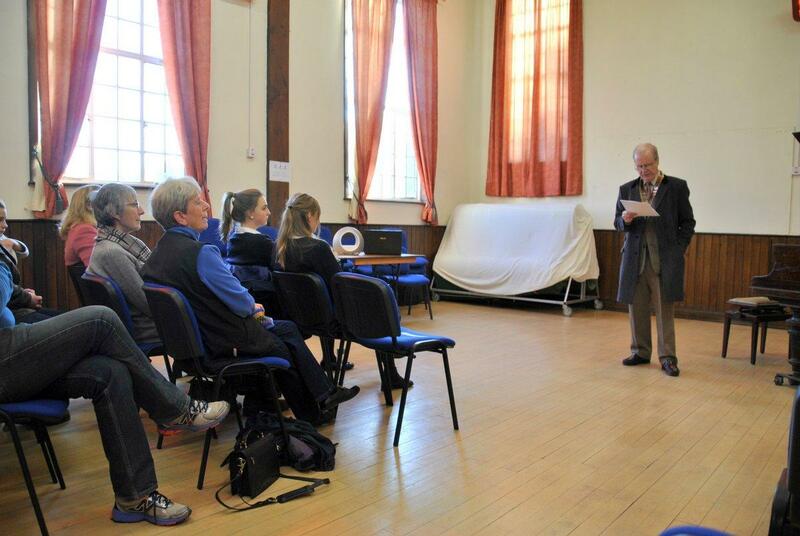 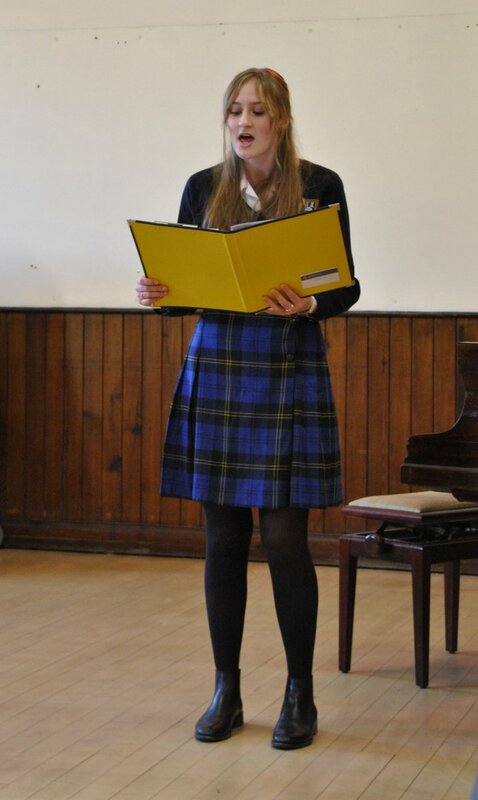 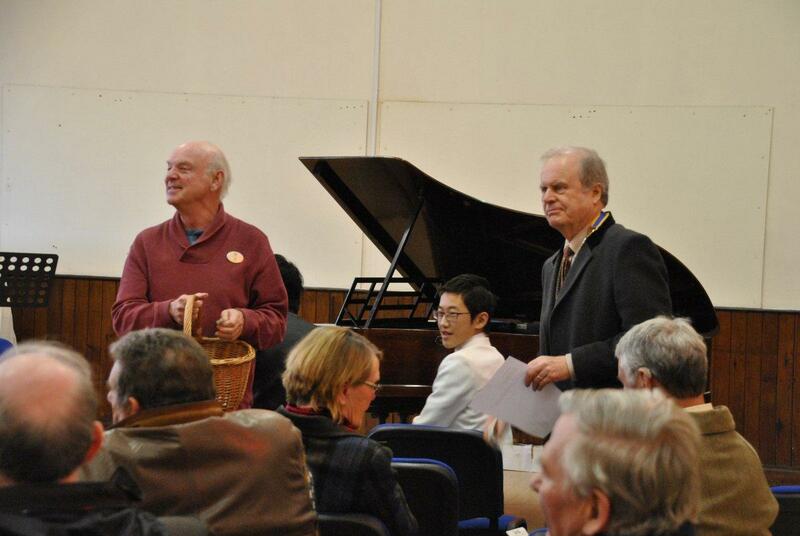 The judges Graham Trew and Margaret Davies assessed the musicians as they each performed two pieces and, after lengthy discussions, gave each competitor and fair and detailed assessment of their performance. 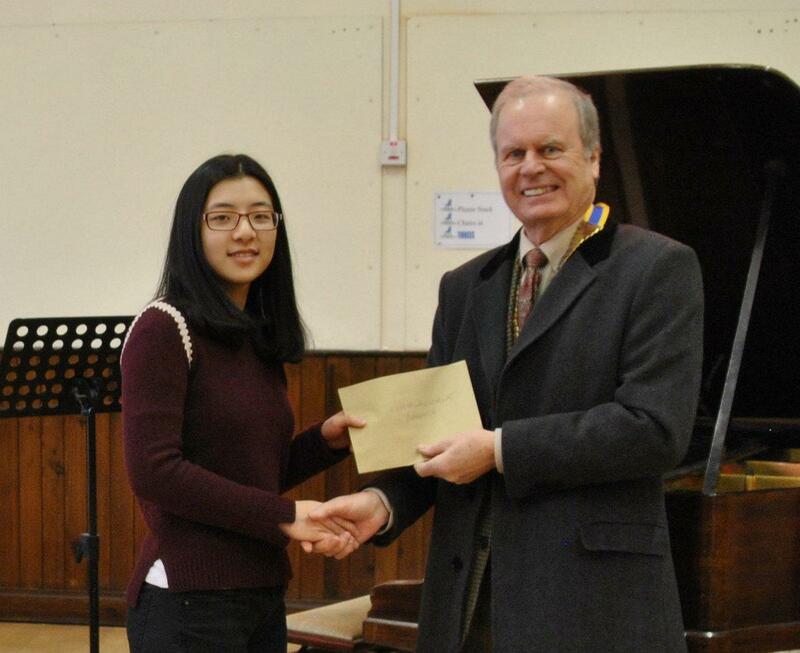 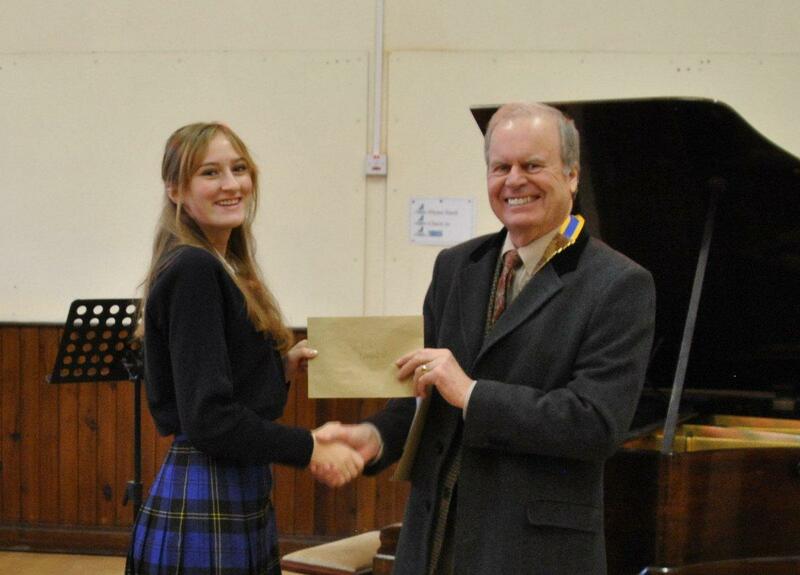 The winner of the vocal section was Annika KIndermann and of the Instrumental section was Lucy Feng. 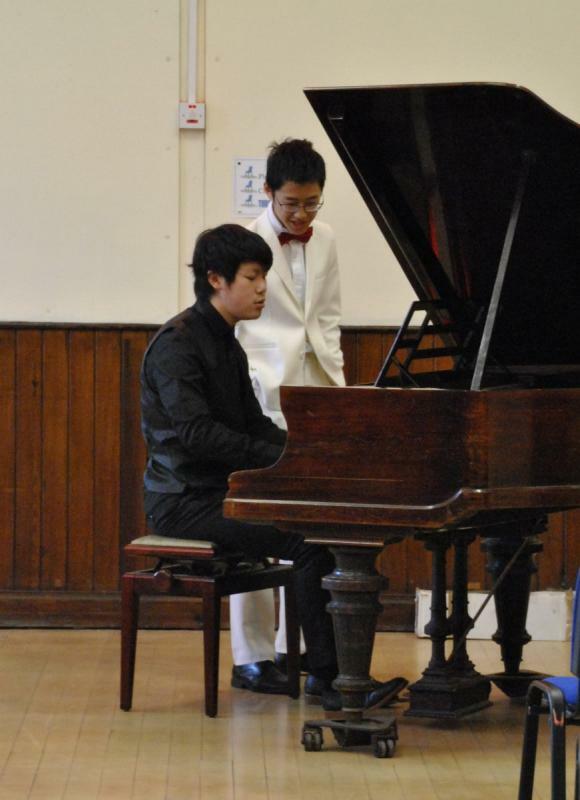 These two young musicians will progress to the next round to be held in January 2017. 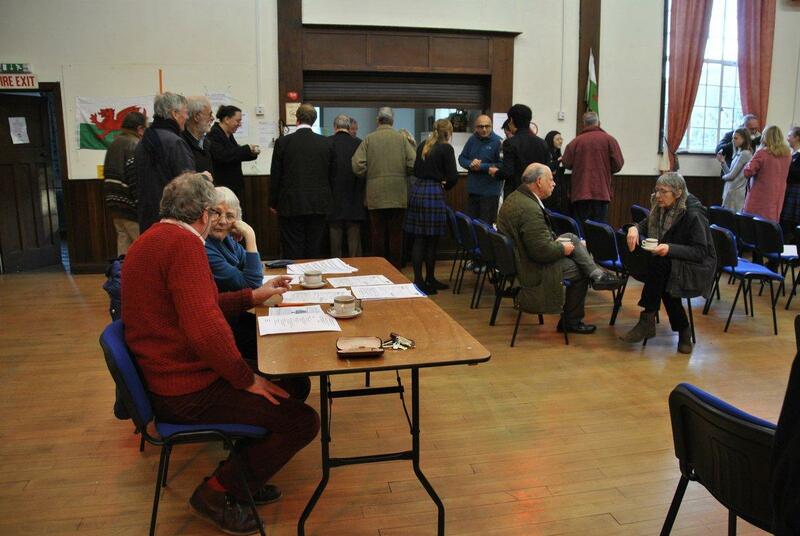 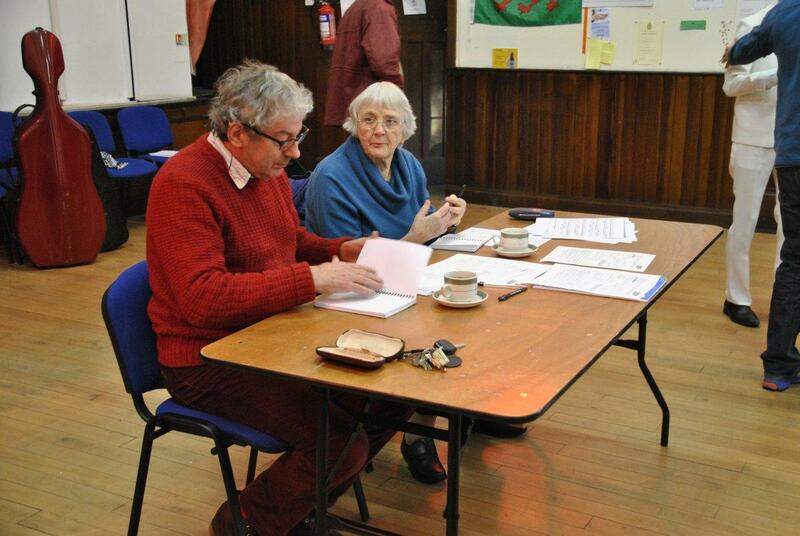 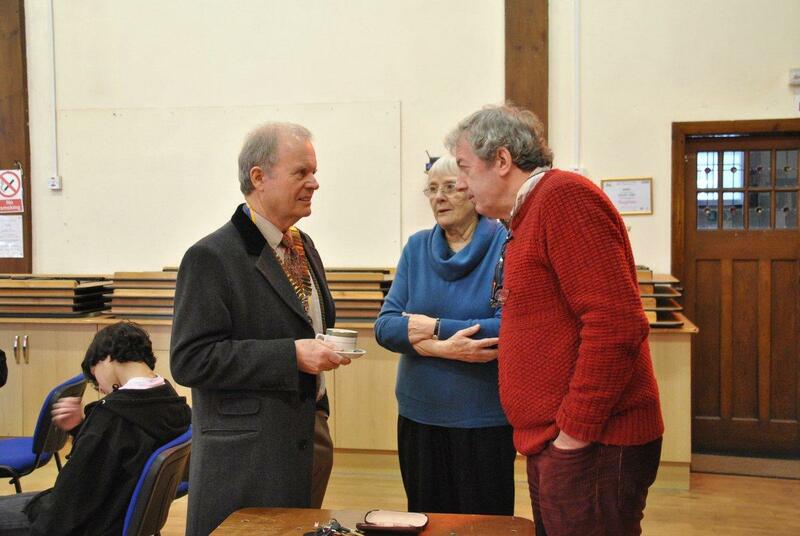 Many thanks to judges Graham and Margaret without whom the competition could not be held. 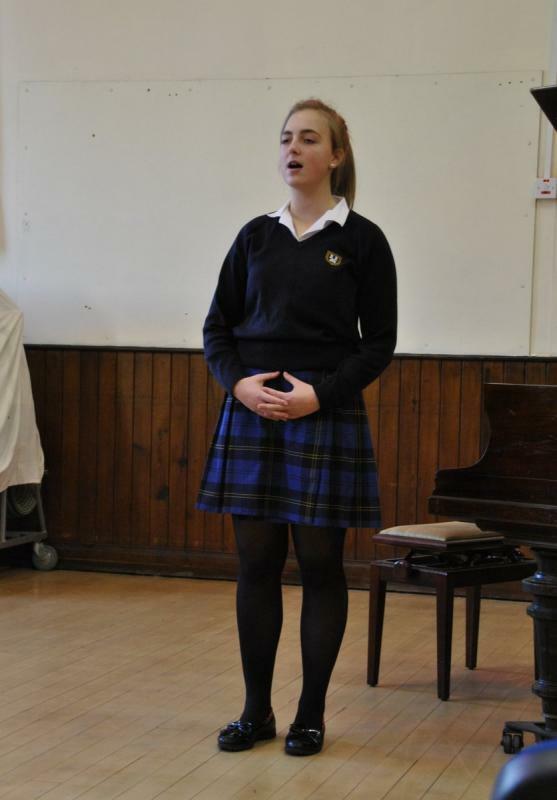 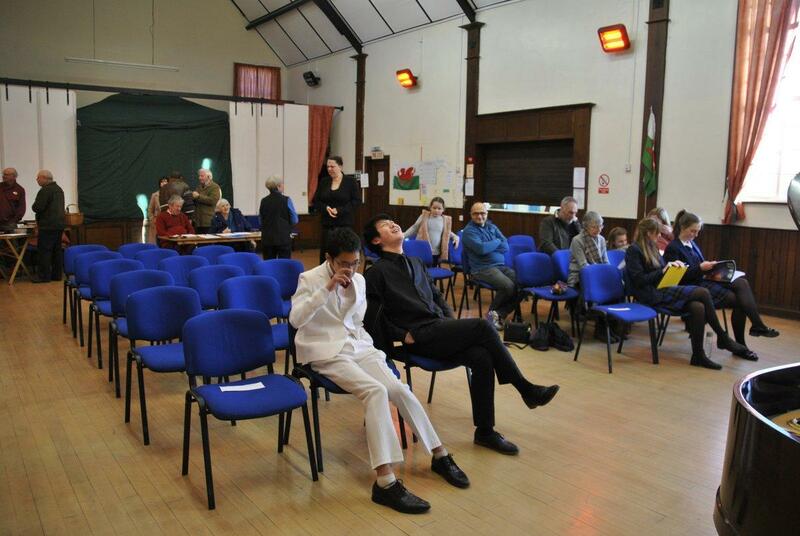 Also many thanks to the schools, music teachers ( Emma Bryden and James Wall) and to the students who gave their all. 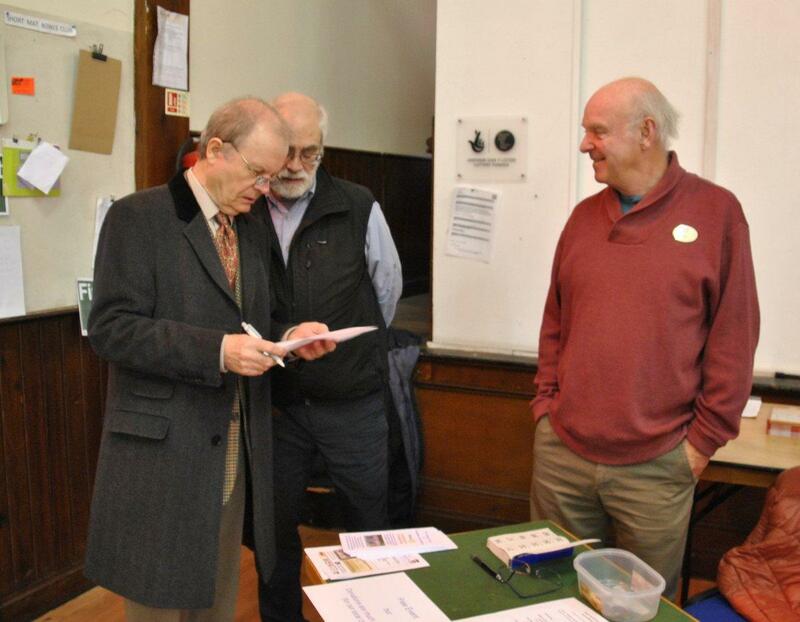 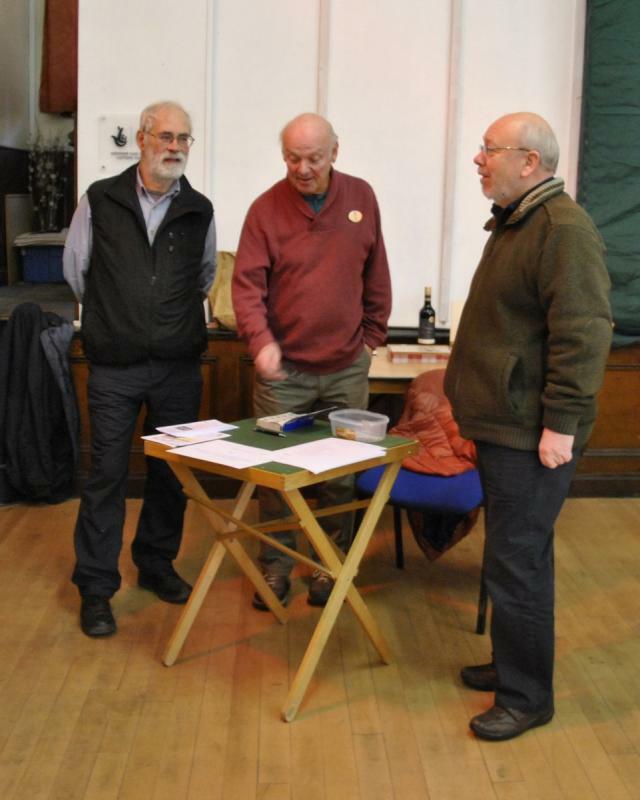 And thanks to all organiser Rotary member Clive Payne, Rotary President Patrick Smith and to the Rotary members who helped out on the day. 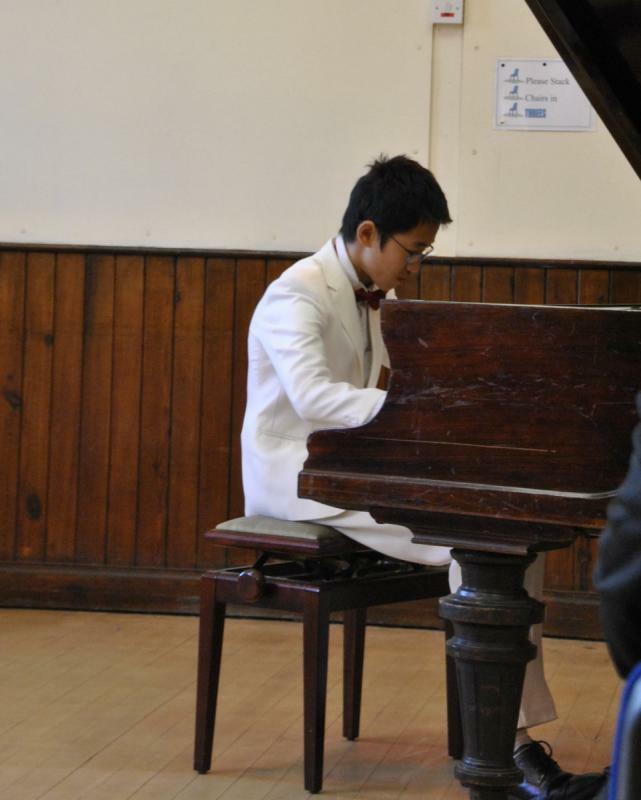 Looking forward to next year's competition.